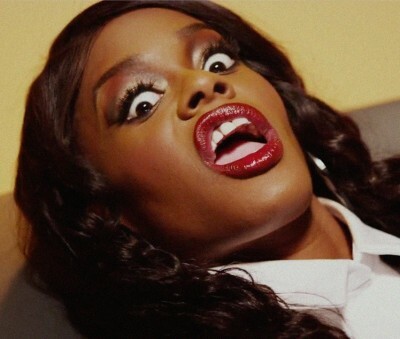 Azealia Banks, on the heels of a series of racist tweets directed at Zayn Malik, has now found her Twitter account suspended. 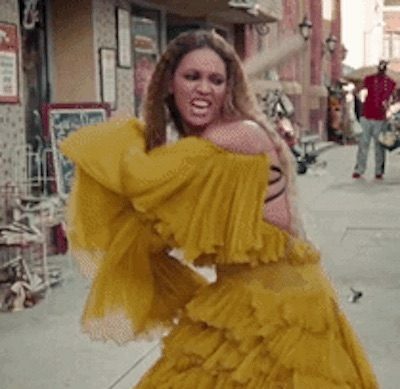 The president may have to update his policy on Beyonce after she released her new video from the visual album “Lemonade,” which depicts the singer smashing countless car windows and other objects into oblivion with a baseball bat. 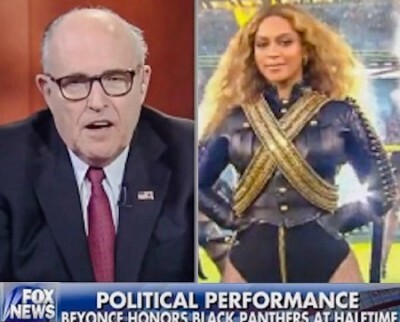 Former New York City Mayor Rudy Giuliani blasted singer Beyonce for what he is calling an anti-police Super Bowl 50 halftime show. Giuliani, who was also a 2008 presidential candidate, made the comments during an appeared on “Fox & Friends” on Monday. 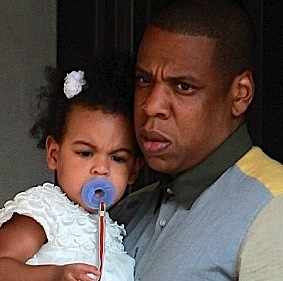 Did Beyonce and Jay Z secretly split for a year over the rapper’s affair with Rihanna? 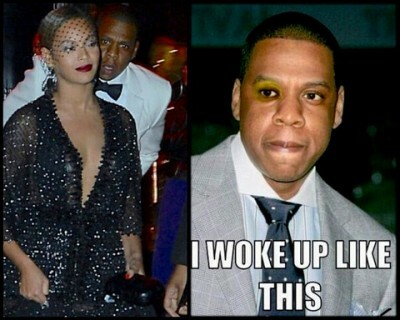 A new unauthorized biography, Becoming Beyonce: The Untold Story, alleges the infamous MET Gala elevator attack by Solange on the rapper was actually due to Jay Z wanting to attend Rihanna’s after-party. Very interesting! Beyonce and Jay Z started dating in 2000, with the source claiming the power couple split in 2005. At that time Jay Z helped launch then-17-year-old Rihanna’s career with her debut single, Pon De Replay. Over two hundred photos depicting Beyonce – unretouched and pre-photoshopped – were leaked on a website called The Beyoncé World today. The website has since taken the bumpy bmps down. 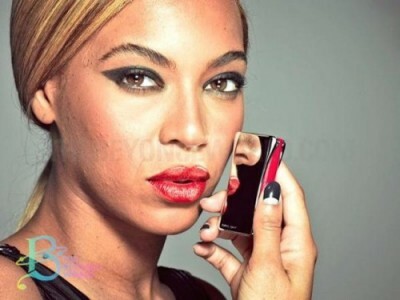 The group of raw snaps are from commercial ad campaigns for L’Oréal‘s 2013 Feria and Infallible and show Bey in her natural state..
Beyonce Shares Cryptic Pic: So Is She Trying To Tell Us Something? 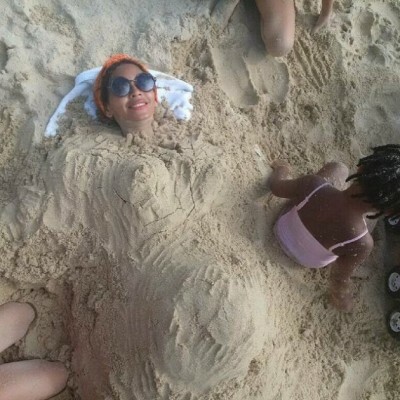 Is Beyonce hinting at a pending pregnancy announcement by sharing this photo while at the beach? The singer shared the curious photo on Instagram while on holiday. Beyoncé Knowles sent out a “friends only” Christmas card for this season and we scored it! 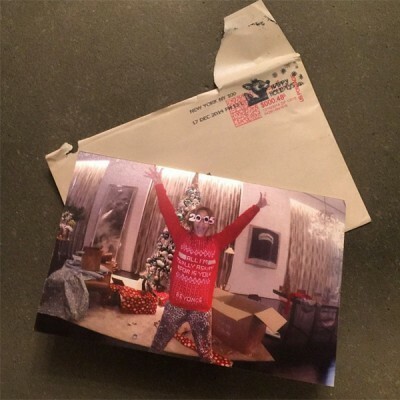 Not because she sent us one, but rather because the festive throwback was leaked! Bey used a screencap of herself wearing a one of those awful Christmas sweaters and a pair of New Year’s 2005 glasses. So Is Beyonce’s Bodyguard Wearing HER Lipstick?? 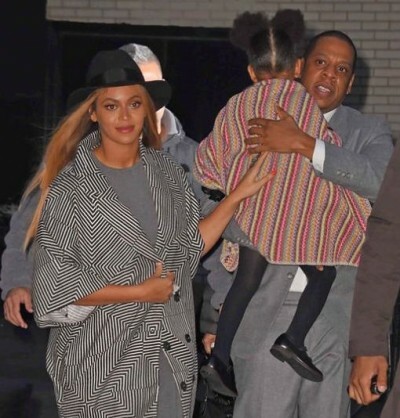 Our friend over at gossip mag MTO snapped a very interesting picture of Beyonce and her bodyguard leaving yesterday’s Woman In Music event..
Bey’s bodyguard is either a secret crossdresser who forgot to remove his lipstick, or, he is wearing a little of the singer’s lipstick via transference..
Pregnancy rumors are again swirling for Beyoncé after Gawker noticed the singer has been appearing in oversized clothing as of late. The gossip website noted that Bey has been pictured draped in massive amounts of bun-hiding fabric and the fact she’s been avoiding alcohol. Beyoncé wore a huge coat to the premiere of the new Annie movie. Beyoncé did not drink a beer at Monday night’s Nets game. The footage from this performance will be used for the couple’s upcoming HBO special, so it stands to reason that Jay Z’s lyrical change may have had some real significance.